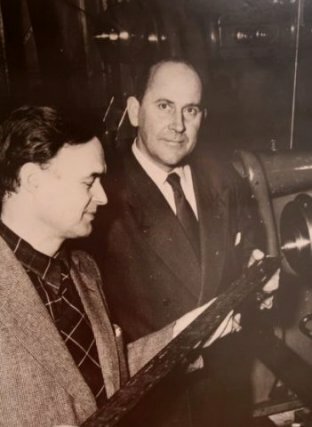 Skandinavisk Aero Industri was founded by Kramme & Zeuthen in August 1937 with financial aid from F.L.Smidth & Co., a Danish cement and minerals process equipment company. However, the design and assembly of their first aircraft had already taken place two years earlier. 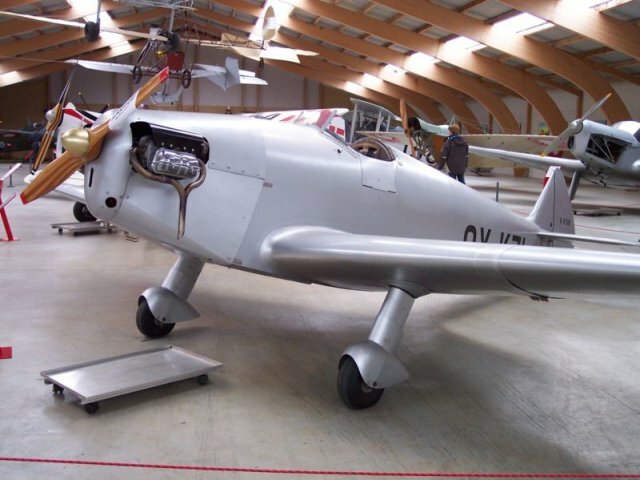 Kramme and Zeuthen first met in 1935 in a hangar in Copenhagen Airport, where Viggo Kramme was building a Mignet Pou-de-Ciel (flying flea) and where Karl-Gustav Zeuthen was taking flying lessons. Zeuthen had remarked “Why don’t you build a proper airplane?” to which Kramme retorted “Why don’t you design one for me to build?”, and the KZ-I was the result. The KZ-I was a small single-seat “sports” aircraft with a 38 HP engine. 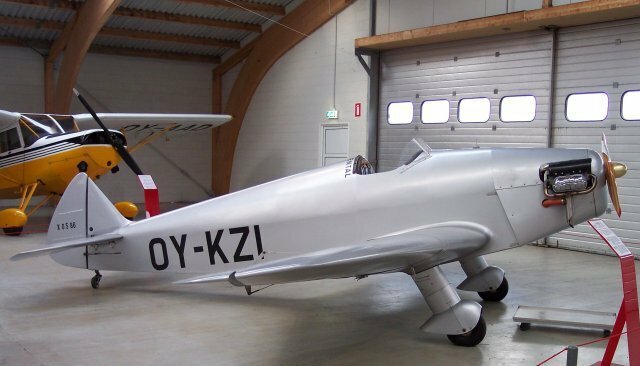 Back in 1937, after the company registration, with Zeuthen as Chief Engineer and Kramme as General Manager, work began on the KZ-II. The KZ-II was a multi-purpose aircraft and was available in three versions. 1) KZ-II Kupe, was a two-seated general aviation aircraft with a cabin. 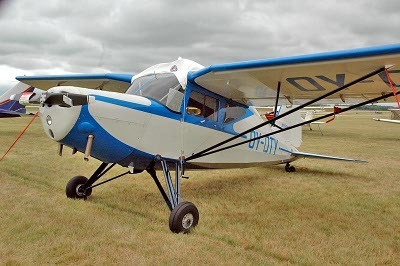 KZ-II Sport, was an open cockpit development of the KZ-II Kupe with a more powerful engine, and the KZ-II Trainer, initially designed with a green-house type canopy similar to that of the DHC-1. 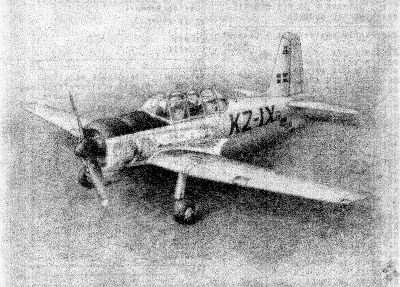 However, the KZ-II Trainer was only produced with an open cockpit. Skandinavisk Aero Industry quickly outgrew the rented facilities in Kastrup, Copenhagen Airport, and moved to Aalborg, where an F.L.Smidth building was taken over. SAI had to diversify into manufacture of 16mm silent-movie projectors and electric cars during the second world war, when the German occupying forces banned all private flying. Aircraft production was not totally abandonned, however. During 1944, Zeuthen had completed the design of the KZ-III Lark as well as the KZ-IV twin-engined ambulance plane. Two prototypes of the KZ-III were made and painted in ambulance livery. Permission was granted by the Germans to test-fly the planes in 1944, despite of the fact that there was no stretcher or other emergency equipment in the plane. A school-glider of conventional design, the KZ-G1was built by SAI in 1943. The KZ-G1 was used by Danish Army Pilots trying to keep their skills, while waiting for the War to end. 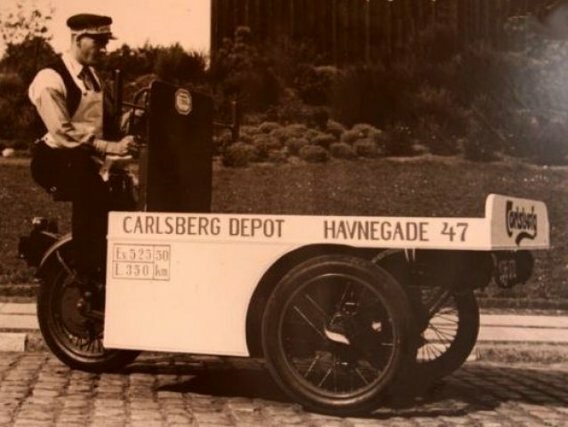 The company moved a couple of times in 1944-45, first to Hellerup and then to new locations at Copenhagen harbour. It was here that production of the KZ-III finally commenced. The KZ-III sold really well, and an improved version, the KZ-VII was designed and built. A factory was set up in an abandoned Luftwaffe hangar, but a fire destroyed the factory on 17 February, 1947. A rumour claims that it was arson or sabotage, but this happened after the war, and there is no proof of this accusation. In fact, SAI was a major supplier of KZ-II Trainer, KZ-VII and later KZ-X to the Danish Armed Forces. 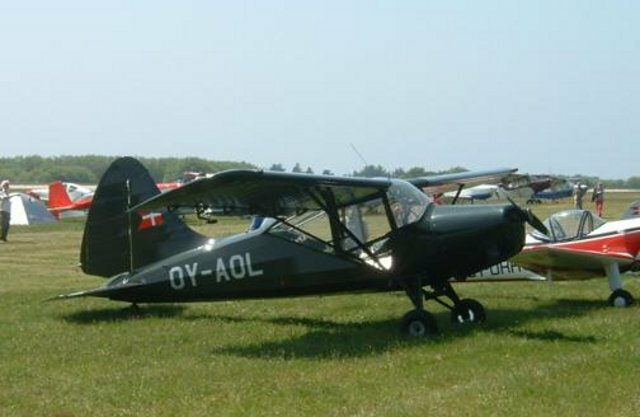 After the war, the general aviation market was flooded by surplus aircraft like the Piper Cub (which was also produced in Denmark under license), amd F.L.Smidth decided to pull out of the aviation business. Kramme & Zeuthen bought the controlling stake in the company and Mogens Hartung, a Danish government official married to the governess of Her Majesty, Queen Margrethe II, Ms. Mary North. The new SAI was focusing on aircraft repair and maintenance during the years following the War. (Mogens Hartung is also famous for being one of the Government Officials that stranded in Washington DC during the German occupation of Denmark). 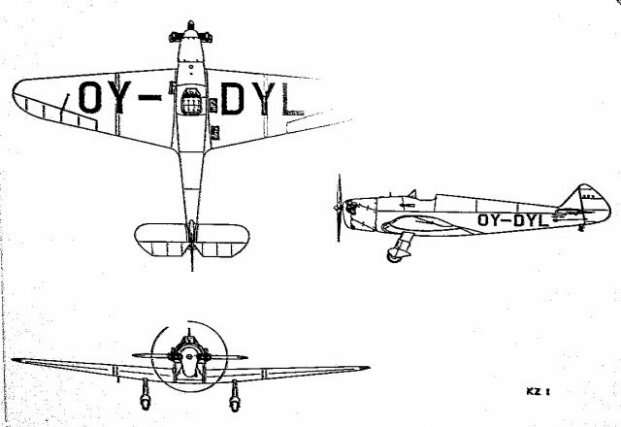 Several other designs were being considered after the war, including the KZ-V, a passenger plane similar to the deHavilland Dove, the KZ-VI, a twin-engined taxi and corporate aircraft, the KZ-IX, a military trainer similar to the AT-6 Texan, and the KZ-XI, an agricultural plane similar to the Piper Pawnee. However, none of these went into production. The last real SAI aircraft was the KZ-X, which was a two-seat observation and liaison plane. It first flew in 1951 and several were sold to the Royal Danish Air Force. A series of crashes was one of the factors that made Kramme and Zeuthen decide to stop aircraft production. The last ten years of SAI’s life, until 1956, when the company was producing warehousing equipment, shelves and steel office furniture. 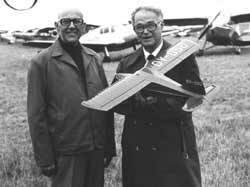 In 1954, Kramme & Zeuthen received an order for two acrobatic planes, the KZ-IXs, from Viggo Sylvest’s Flying Circus. The plane was flown by Peter Steen, the famous Danish pilot who had flown for the British Royal Air Force during the war. 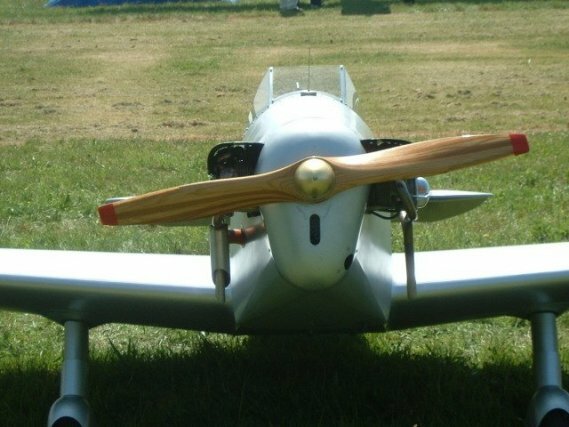 A copy of the Ellehammer Standard monoplane was also build by SAI to commemorate the 50 years anniversary of the first flight in Europe. This plane was flown by Viggo Sylvest. Kramme died in 1984, and Zeuthen in 1989. 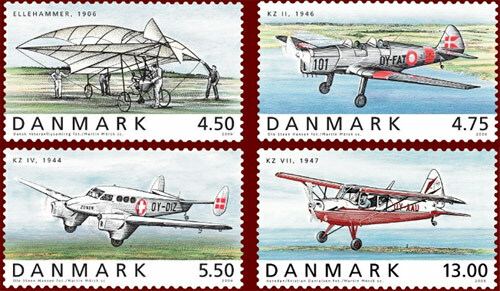 A series of postage stamps were printed in their honour in 2006, the centenial for the first flight in Denmark by Ellehammer. Many KZ planes are still flying. In fact, the Danish museum “Dansk Flymuseum” has a complete collection of KZ planes. A video showing Leif-Sylvest Jensen’s Flying Circus in 1954 is now available here. With comments by Gunnar ‘Nu’ Hansen, this has to be a classic. Shows KZ-II, KZ-III, KZ-G1, and KZ-VIIIs flying. Photos are available in my photo gallery showing some of Kramme & Zeuthen’s other products, including windmill wings, electric vehicles and modular furniture. 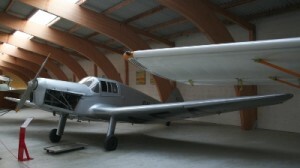 The KZ-I was the first airplane jointly designed and build by Kramme and Zeuthen. It was build instead of the planned “Flying Flea”. Only a single plane was ever built. The engine was an ABC Scorpion with a rating of 38hp. It was first flown on 24th of February 1937. Needless to say aerobatics were not possible with this small “sports” plane. The original airplane disappeared during WWII, but all drawings have been preserved, and a replica using a VW1500 engine has been build. It resides at the Dansk Veteranfly Museum. The airplane is in airworthy condition. The KZ-I is constructed entirely from wood. The fuselage is covered with ply-wood and the wings can be folded, to take less hangar space. The KZ-I has a “deHavilland”-looking engine cowling, even before SAI started using dehavilland engines. This cowling, together with the rudder shape, is a very distinct characteristic of all the KZ planes. Notice the typical 1930’s look. In particular the wheel-spats, and the “oldfashioned” gap between the main wing and the ailerons, so typical of this period. The incredibly smooth and stream-lined fuselage is remarkable for a plane from this period. Construction: Plywood covered welded steel tubing. The KZ-II Kupe was designed for the businessman who wanted a luxury aircraft. The aircraft is covered, and configured with two seats, arranged side-by-side. The interior is all leather, and when the aircraft was announced, it cost 15,000 DKR – as much as a house! 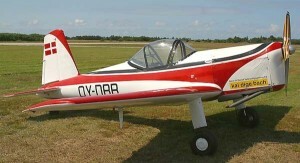 The KZ-II Trainer has different wings to the KZ-II Kupe. It also has better instrumentation. The seats are arranged in tandem and the original aircraft had a green-house canopy. It was ordered and used by the Royal Danish Air-Force, but without the greenhouse canopy. This aircraft was designed to pull higher G’s than either of the above. Construction: Metal Frame and fabric. Below are photos of the planes, as well as a drawing of the KZ-II Trainer with glasshouse canopy – in my oppinion the best-looking of the KZ-IIs. The KZ-III was one of the Skandinavisk Aero Industri’s best-sellers with a total of 64 built. It was developed during World-War II, while SAI was located at Tuborg’s Harbour. The KZ-III prototype was equipped with a 90 h.p. deHavilland Gipsy Major I engine, while the subsequent prototype and the production models were using the 100 h.p. Cirrus Minor II. The plane first flew in 1944, painted in ambulance colours. The KZ-III was one of the few aircrafts that were certified in the UK after WWII, and SAI managed to sell a few abroad, despite the complain that the aft-view was dismal. 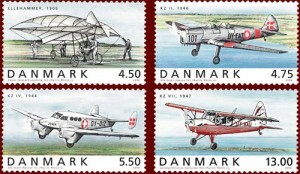 Two were sold to the Danish army as recognesance planes immediately after the war, but the majority was sold domestically. Around 24 of the 64 planes are still flying. Wing Loading: 10 lbs/sq ft. The British magazine Flight wrote in their July 25th 1946 issue. Some time ago – in the issue of November 1st last year – we gave some details of a new Danish-built cabin two-seater light aircraft known as the KZ-III. A fortnight ago one of these interesting little aircraft paid a short visit to this country before being flown on to the Deauville Rally, and, later, to other Continental airfields. While here and at Deauville, a number of British pilots had the chance of flying it and were enthusiastic about its characteristics. The most noticeable of these is, thanks to the full-span fixed slots and slotted flaps, a quite unusual gentle stall at an indicated flying speed very much lower than the 34 m.p.h. given as the “landing speed”. Although the reading probably subject to considerable position error, it does suggest that the aircraft does everything claimed by the manufacturer. At its lowest speed the machine merely sinks on a level keep. Since, on the power of a Cirrus Minor II, the maximum speed is 115 m.p.h. and the cruising speed is 106 m.p.h., the KZ-III should be very useful utility type. The most noticeable of these is, thanks to the full-span fixed slots and slotted flaps, a quite unusual gentle stall at an indicated flying speed very much lower than the 34 m.p.h. given as the “landing speed”. In a very general way it resembles the pre-war Puss and Leopard Moths in that it is a strut-braced high-wing aircraft, and it follows more up-to-date ideas in the layout of a wide side-by-side-seater cabin. This layout, in fact, provides cause for one minor criticism – the the view to the rear is almost non-existent. Later this year, however, a four-seater version is to be put into production, and this will have a transparent root and rear windows, which will right the matter. Structurally the KZ-III is conventional with two-spar fabric and ply-covered wooden main-plain, and fabric-covered steel-fuselage. The KZ-III – Impressions of Flying a Danish Two-seater With Cirrus Minor Engine. 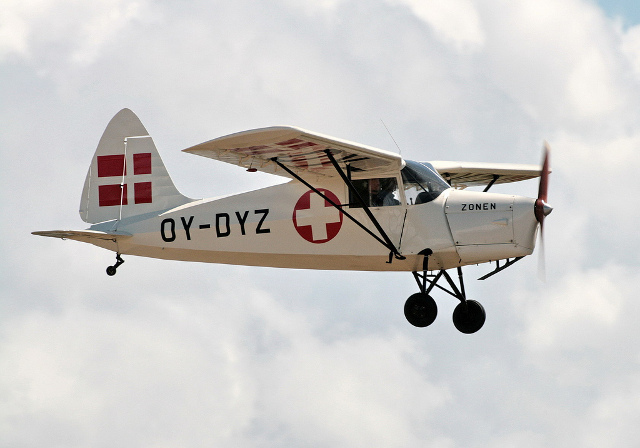 Few light aircraft visiting this country from abroad have caused more interest than the Danish KZ-III. During its brief demonstration at Hanworth and other airfields, quite a number of British pilots were able to fly it and in view of its excellent characteristics spoke freely in its praise. A brief description with data and a photograph of the cockpit interior appeared in Flight of July 25th. While visiting Le Zoute in Belgium, as reported on pp 222 and 223 of this issue, another opportunity was afforded for a member of Flight’s staff to fly the KZ-III. As in his custom with pilots who are interested, Mr. Drescher (Sales Manager of Skandinavisk Aero Industri A/S, 26 Vestergade, Copenhagen) explained briefly the instruments and controls, and then walked away leaving our representative to start-up and fly the aircraft himself – such is his confidence in the KZ-III’s simplicity and lack of vices. 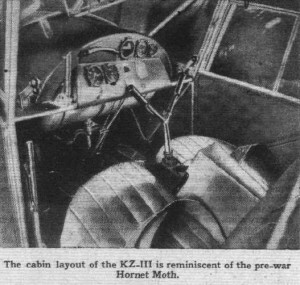 The interior of the cockpit is rather similar to that of the Hornet Moth and the impression is supported by the “split” central stick and the luggage shelf behind the seats. The doors are not upholstered but the cabin is quite quiet, and it is possible to talk normally while flying. The cirrus Minor II engine is smooth and well mounted, and the minimum of vibration is felt in the cockpit at full power. When taxying, extremes of rudder movement are achieved more comfortably than on many comparable aircradt. The brakes, controlled by a large hand lever on the left side of the panel and by differential rudder effect, were satisfactory. Forward view on the ground is quite good. There are four flap positions, and a number two is used for take-off. When the speed reached about 65 km/hr., with tail up the KZ-III rose gently off the ground without any appreeciable backward movement of the stick. It climbed well and seemed equally at home when climbing at any speed between 75 and 100 km/hr. During initial climb 300 metres/sec was indicated at 80 km/hr (50 m.p.h.). At low speeds there is not much change in trim and stick position when bringing flaps in from the take-off position, there is more change, however, at rather higher speeds and when lowering full flap. Perhaps the most striking flying characteristic are the ability to maintain control during extraordinary steep climbs at low speed, the extremely tight prolonged turns which can be made without loss of height, and the completely docile stall with or without flaps. With stick on the back stop and rudder completely stalled, there is still a little aileron control. The A.S.I. reading (with passenger up) was 42 km./hr., and the rate of descent very low. Recovering is immediate, and when the KZ-III was finally induced to stall almost violently by using full engine and flap with stick in the full backward position, the left wing dropped in the start of a spin, but full recovery was affected with the loss of approximately 50 ft. It has fixed slots. Although the aircraft is relatively short, it has good fore-and-aft control and positive feel until touch-down at between 55 and 60 km./hr. In level flight at 1000ft. the speeds achieved were almost exactly as claimed by the makers. They were: at 2,500 r.p.m. (maximum), 113 m.p.h. ; at 2,300 r.p.m. (normal cruising), 103 m.p.h. ; at 2,100 r.p.m. (economical), 91 m.p.h. Later production aircraft are to have extra transparent panels at the side behind pilot and passenger and in the roof, and this should remove what appears to be the only criticism of the KZ-III, namely poor readward view. The present standard provision for carrying a stretcher which can be loaded through a large hinged panel on the port side of the fuselage is to be abandoned. For the time being the KZ-III is only to be sold in Denmark and “Dollar” countries, but it will be an attractive proposition if restrictions are raised next year and purchase is possible here. A four-seater with 125 h.p. engine will soon be ready for its first flight. The KZ-IV ambulance plane was constructed on the request of Eigil Juel Wiboltt, managing director of Zonen Redningskorps (ambulance service). Zonen had a Monospar S.T.25, but it had proven too small, and the company required a larger aircraft. Skandinavisk Aero Industry was more than interested. The company had survived on building various metal products during the war, so when the opportunity arose to build aircraft again, they jumped at the opportunity. The design proved very challenging. The requirement were for take-off from small islands and forest clearings, and powerful engines were impossible to come by during the War. SAI had a pair of 130 HP, de Havilland Major I engines, and it was decided to use these, combined with very long wings. Skandinavisk Aero Industri was paid 100,000 DKR for the aircraft. It only covered the costs, but they hoped further orders might emerge after the war. Everything had to be constructed from wood. Most parts were hollowed out to save weight. A total of 20,000 drawings were required. Construction started in 1942-43. Everything had to be constructed from scratch, as nothing was available. There were about 40 craftsmen working on the aircraft. However, SAI decided to move its offices from Aalborg to new buildings at Tuborg Harbour in Copenhagen, due to a lack of woodworking specialists. The aircraft was freighted to Copenhagen on a small ship. 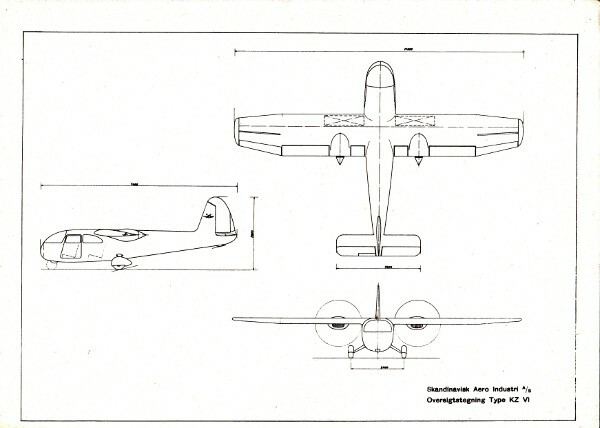 Assembly of the aircraft continued, and the aircraft was presented to Zonen, on the 5th of February 1944. Zonen sent out information packs to over 3000 schools, and the factory had an open-house day where more than 15,000 school children came to see the aircraft. The aircraft was test-flown from Kastrup Airport, on the 1st of March and during the following 2 month. Test-pilot was Mr. K.E. Simonsen, an employee at Zonen. It was difficult to perform all the test-flights as the Germans only allowed flights on clear days, simply so that they could monitor the aircraft in the air, and make sure it did not escape to a neutral country. KZ-IV was an immediate success. The first ambulance flight was on the 14th of July, from Rønne to Copenhagen. The plane was extremely popular, not only because of it’s beautiful exterior, but also because of it’s exploits. Count Folke Bernadotte and Zonen’s pilot K.E. Sørensen flew to Germany in 1945, in the KZ-IV, to negotiate with Heinrich Himmler, the head of the German Gestapo. The negotiations were a success, and the release of all Danish and Norwegian concentration camp prisoners in Germany was guaranteed. The KZ-IV was later used to transport some of the weakest concentration camp prisoners back to Denmark. A few month later, members of the Danish government was flown to Bornholm due to the Russian bombardment of the island. It was used to drop a giant danish flag over the capital, to celebrate King Christian X’s birthday in September 1945. The flag landed in the center of the town, on Rådhuspladsen. It was then used to airlift a countess home from Prague – a major media-event. After the war, many sick children were taken up in the KZ-IV, since is had been discovered that high altitude would relieve the symptoms of whooping cough. It was even used as a flying delivery room, when the wife of the Zonen chairman delivered a boy child at 750 m altitude, on her way from Vejle to Copenhagen. All these things resulted in a huge amount of goodwill, and the plane was later named “Folke Bernadotte” to commemorate the flight at the end of the war. The second aircraft, was ordered by Zonen, but it should take almost 3 years before it was delivered. Problems with delivery, and a factory fire in the 17th of February 1947 left the factory in ruins. The KZ-IV was destroyed, together with many KZ-VII aircraft. The reconstruction, or rebuild, of the KZ-IV was further delayed, as the plans had to be re-drawn. The second plane was finally delivered during 1949. The second plane was named “Henry Dunant”, after the founder of the Red Cross organization. Both planes still exists today, OY-DIZ (Count Folke Bernadotte) at Danmark Flymuseum (Denmarks Museum of Flight, at Stauning), and OY-DZU (Henry Dunant) at Teknisk Museum (Technical Museum) in Helsingør. OY-DIZ is still in flying conditions and is sometimes seen in the air. The KZ-V didn’t leave the drawing board. It was designed in 1944 as a two-engined aircraft similar to the deHavilland Dove, except entirely out of wood. It was to be a tail-dragger with a very similar appearance to the KZ-IV, but able to take off from and land on very short landing strips. It was to be the first SAI KZ plane with retractable landing gear. 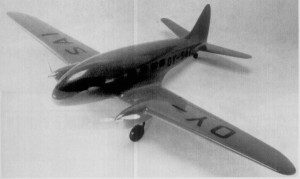 The picture shows a model made of the aircraft. The OY-SAI designation was for marketing purposes only, and was not registered. The KZ-VI didn’t leave the drawing board. It was designed in 1946 as a small passenger plane with room for four passengers and two crew. It was a twin-engined aircraft using a pusher configuration. It was the first SAI airplane with a fixed tri-cycle landing gear, and was thus easier to get in and out of, compared to tail-draggers, as required by the passengers of its day. The KZ-VII was designed to address the short-comings of the “highly popular” KZ-III. The KZ-VII was a four-seater and the view rearwards was greatly improved, by adding a window at the back of the plane. 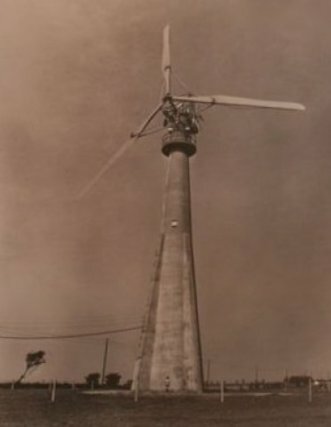 The prototype was ready in 1946. A fire destroyed the first KZ-VII’s in 1947. My father, who remember the fire, claim it was revenge for assisting the Germans during the war, but I find that highly unlikely. The war had ended 2 years earlier. A total of 56 KZ-VII were produced, with many going to export. Ten were delivered to the Royal Danish Army, where they were used until 1976; A span of over 25 years. Not bad for a machine made from steel-tubes, plywood and canvas. Many are still flying today. There have been quite a number of foreign light aircraft visiting this country during the last few weeks. In last week’s issue I wrote some notes following a brief flight in the Ercoupe, and one warm evening last week needed no persuasion to fly the Danish KZ-VII. 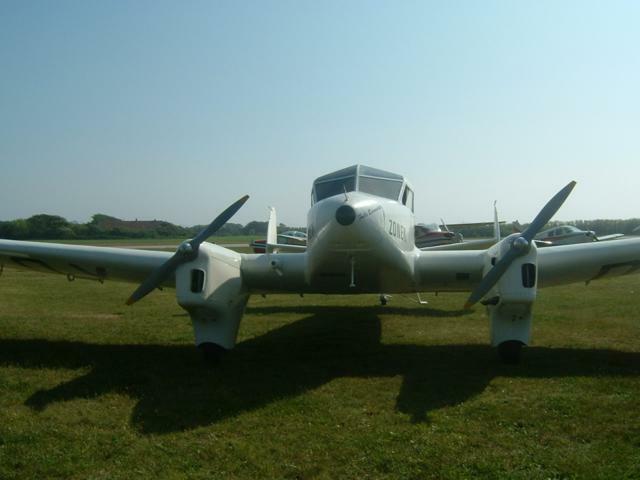 This four-seater KZ, also named Lar, will be of particular interest to aircraft-starved British pilots because, believe it or not, an import license can be obtained and delivery dates are only about two months behind orders. R. K. Dundas Ltd., the agents for Skandinavisk Aero Industri A/S in this country and the Commonwealths, would be glad to arrange delivery of a standard KZ-VII, for a price of GBP2,150, 200 of which is duty, or of a de luxe model fitted with electrics and in non-standard colours for 2,300. In our issue of August 29th last I described my impressions of flying the two-seater KZ-III Lark, and the VII is very similar, being in fact a four-seat version with a little more power and some improvements to detail. The engine is a C.125 Continental flat six, while the KZ-III had a 100 h.p. Currus Minor. To simplify and speed up production, only one model is being produced, and as the main demand in Europe, also borne out by American experience, is for a four-seater, the KZ-III has been discontinued. The principal flying characteristics of the Lark is the control at very low speeds and the aircraft’s reluctance to stall and refusal to spin. While these safety qualities, which are becoming the talking poing of so many modern light aircraft, are 100 per cent desirable, I think it is time a small warning notice was displayed on the windscreens, like the running-in instructions on a new car, to say that the aircreaft should not be flown at less than 30 m.p.j., for the first thousand feet. More than one very experienced pilot has lost his life in the last year or so through overdoing the walking-pace-climb-off-the-deck demonstration. As far as the KZ-VII is concerned, any unintentional stall which might occur during normal flying practice would be due to abnormal pilot error. I tried a circuit and bump with three people up after first flying with only two, and could hardly detect any difference in handling. The climb figure of 590 ft/min claimed seems to be accurate, and flown solo, 1,000 ft/min initial climb can be obtained. Over a short run I reached a speed of 195 k.p.h. or 121 m.p.h. at full throtle and cruised without effort at 175/180 k.p.h. or 110 m.p.h. The main criticism of the earlier KZ-III was its lack of rear-ward view, but on the KZ-VII this is quite satisfactory, and the straight-forward view is also slightly improved. For a machine of its type, the Lark’s low landing speed of about 35 m.p.h. i a good feature, and although I wouldn’t try it with someone else’s aircraft. I am told by Mr. Kramme, the demonstration pilot, that on grass the machine may be landed safely with brakes full on. For small-field work, in the mountaneous Scandinavian countries in particular, this and its full load, still-air take-off run of only 165 yd will be most useful. The full-span two-position flaps, of course, have a lot to do with this low-speed performance. They are full-span in so much as both ailerons are depressed by 15 degrees when flap is fully lowered. Flown solo, the Lark can be pulled off safely after a 70-yd run, and an emergency landing could be made in little more than tennis court area. 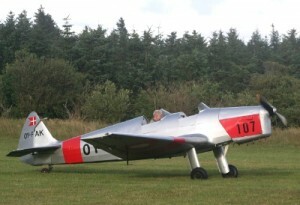 The KZ-VIII was commissioned by Viggo Sylvest Jensen for his flying circus. It was designed to be, and later certified as, fully acrobatic, i.e. it can pull both positive and negative G’s. Two were build, and both are still flying today. Construction: Steel tube and plywood. The KZ-IX was never built. It was a two-seater trainer designed to take over from the KZ-II. It was similar in appearance to the Hunting Pervical Provost. The designation KZ-IX was later re-used for a replica of the Ellehammer Standard Monoplane. Construction: Metal covered welded steel tubing. The KZ-IX Ellehammer was constructed for Sylvest Jensens Flying Circus, and was designed to resemble the Ellehammer Standard Monoplane. However, it has many differences, compared to the Ellehammer. First and foremost, the wings are not collapsable but made in one piece (well two, one righ and one left) with formers and doped canvas covering. 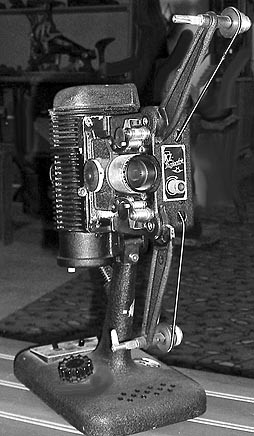 The original Ellehammer machine had wings made out of soft canvas over a foldable skelleton. Secondly, the KZ-IX is fitted with a rather powerful 85 HP Cirrus Hermes III engine, compared to the original 12 HP Ellehammer engine. 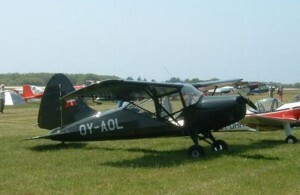 The KZ-Ellehammer was used by Viggo Sylvest Jensen’s Flying Circus. It is now displayed at the Dansk Flymuseum. 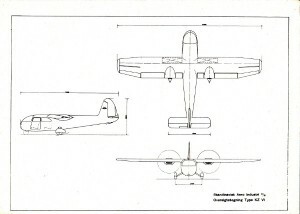 The KZ-X was designed as an observation plane. Similar to the KZ-VII, but with the seats in a tandem configuration. The Danish Army purchased 12, but all were scrapped after a series of fatal crashes. The wooden tail plane was found to be the main culprit, but despite extensive studies, no root cause was ever identified. The only KZ-X still in existence, is the KZ-X mark II prototype. Today it “lives” at the Dansk Veteranfly Museum in Stauning. The plane has its tail re-build using welded steel tubing, and the plane is routinely used at airshows. The KZ-X mk. II was a KZ-X redesigned for slower flying speeds. This included a larger wing-span and an empenage made from steel tubing. This was the only plane that was not consumed by the fire at Skandinavisk Aero Industri. It is erroneously called the KZ-X prototype. The mark II is the only KZ-X in existance today. 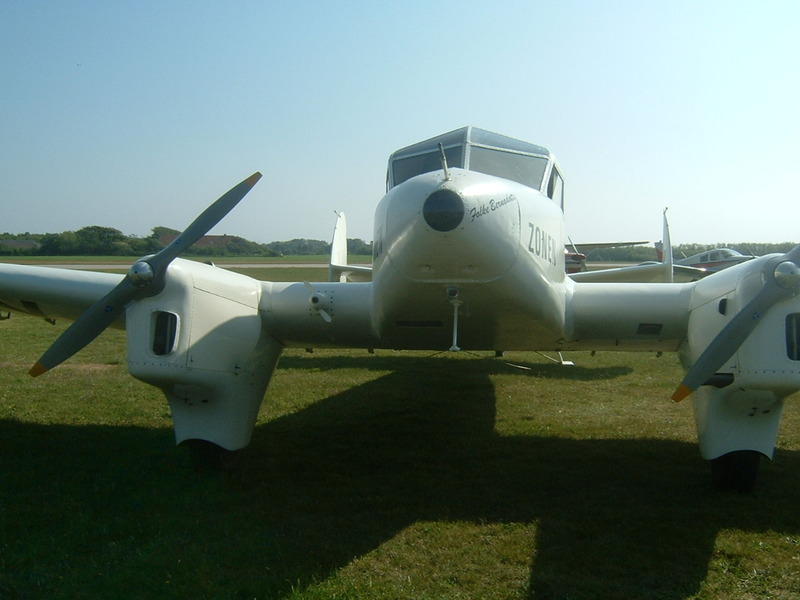 Agricultural plane/crop-sprayer, similar to the Piper Pawnee. It was designed for a customer in New Zealand, but the solution was too radical. Never built. I have stumbled upon a concept drawing of a KZ aircraft not mentioned elsewhere. The 3-view was drawn on the cover of a booklet with a list of KZ part-numbers. 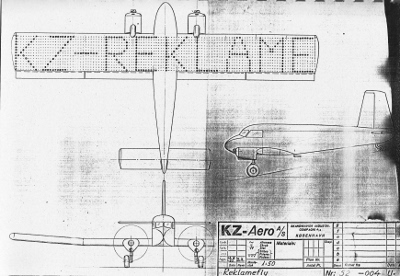 The plane was named ‘KZ-Reklame’ and was drawn in 1950. The wing was to have a ‘scrolling light’, similar to that on the ‘Politiken’ building in the center of Copenhagen, on the underside of the wing. As can be seen from the 3-view, the wing is flat-bottomed and the engine nacelles were cut back, to leave the wing bottom free. The Politiken newspaper sponsored many aviation events during that period, and I believe this concept plane was meant for this newspaper.